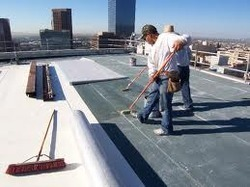 With over 25 years of experience, our team at Miami Waterproofing has the knowledge and experience to help you with any commercial or residential system you need. You can rely on our expertise to immediately come out and assess the situation and resolve issues quickly and efficiently. 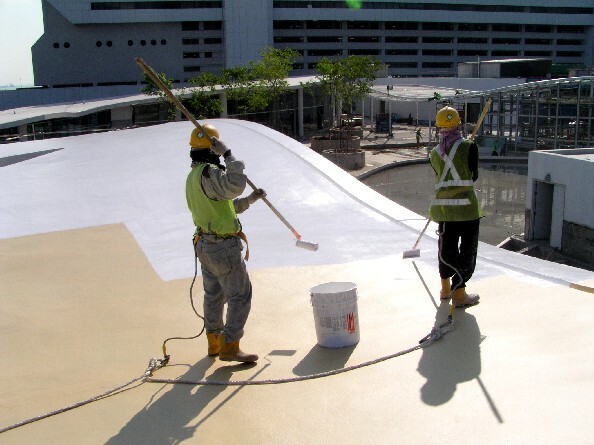 Whether it’s waterproofing services for for your existing property, or a new planned construction development, rest assured you are getting unmatched service and know-how seldom seen from other contractors in South Florida. We will evaluate every situation individually and come up with a plan of action that is in your best interest. 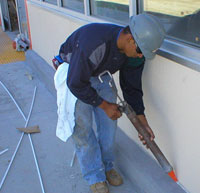 Our caulking, coating and waterproofing systems have helped countless others just like you protect their investment and save time and money. We have achieved about the highest level of success a contractor can in our industry, with certifications from manufacturers such as Tremco, Sika and Carlisle, there are no shortage of options to choose from. Having served countless clients in the Miami area, we are renowned for our customer satisfaction and commitment to perfection. Call us now to discuss any questions or concerns, our highly trained staff is standing by and ready to assist in making the process as stress free as possible.